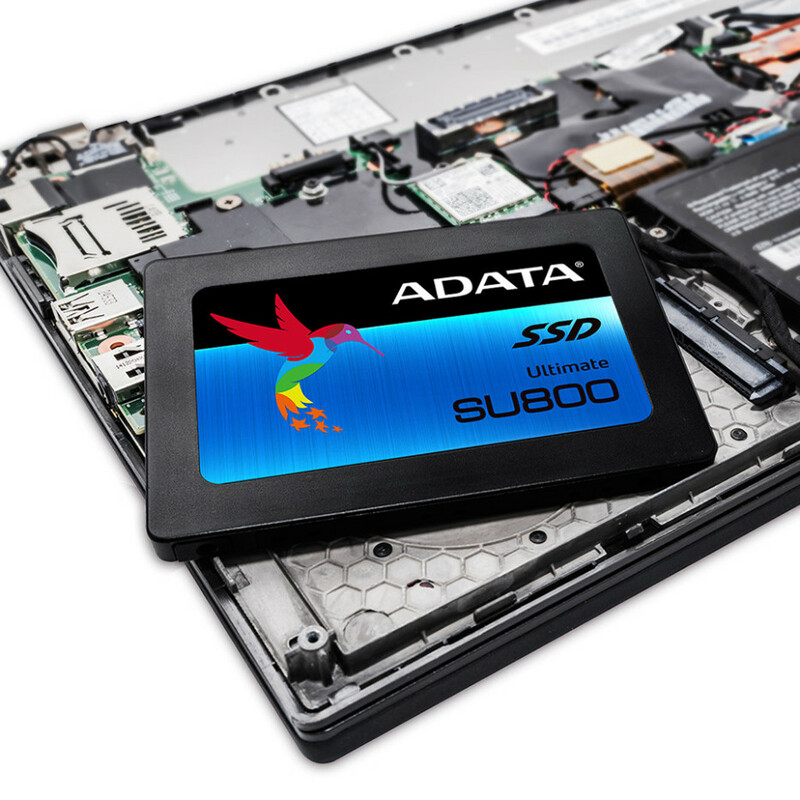 ADATA has come up with a new solid-state drive line called Ultimate SU800. The new SSDs are unusual with the fact that they are the first ADATA solid-state drives to use 3D TLC NAND flash memory made by Micron. ADATA plans to transition all its solid state drives to 3D TLC NAND flash memory and the Ultimate SU800 is the first step in this direction. 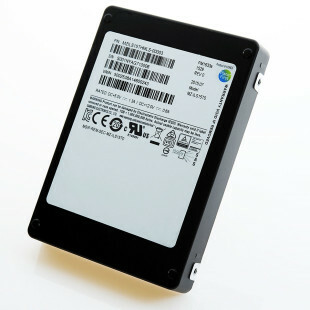 The Ultimate SU800 SSD line includes four models with capacities of 128 GB, 256 GB, 512 GB and 1 TB. They are all housed in 2.5-inch 7 mm thick metallic chassis and use the popular SATA interface to work properly. All Ultimate SU800 solid-state drives are based on quad-channeled Silicon Motion SM2258 memory controllers and reach up to 560 MB/sec of read speed and up to 520 MB/sec of write speed. The new ADATA SSDs will be on the market in the middle of September. 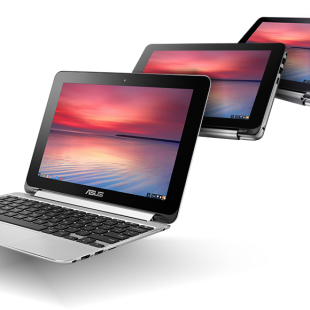 The expected prices are EUR 50, EUR 78 and EUR 135 for the 128 GB, 256 GB and 512 GB models. There’s no price for the 1 TB model as of now.